Galil’s DMC-30000 single-axis motion controllers are now available with ETL certification. 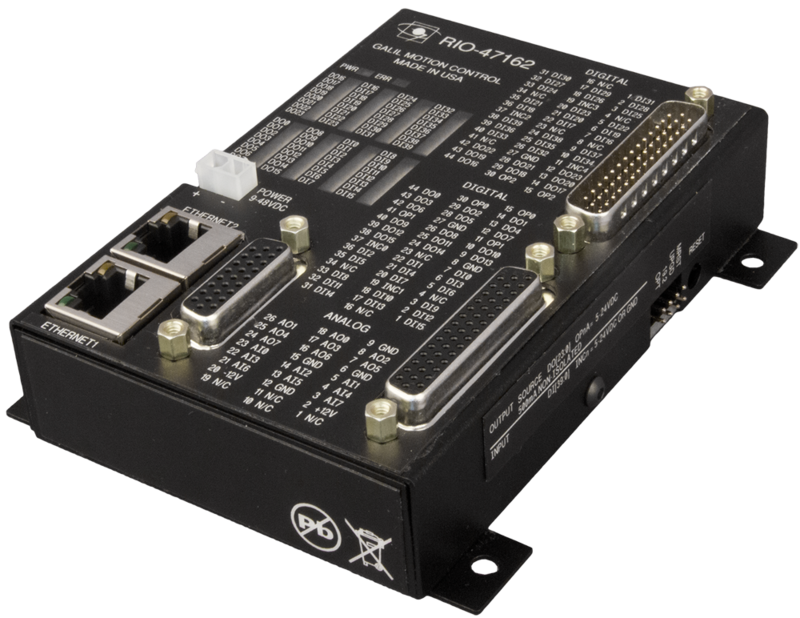 ETL certification is a standard, no-charge feature for the DMC- 30010, DMC-30011, DMC-30012, DMC-31010, DMC-31011, and DMC-31012 motion controllers. To order a DMC-30000 with ETL, specify –ETL at the end of the part number. This is a section of commonly found in the controller user manuals.